Element Plumbing Services, LLC. Our service is what separates EPS from other companies. We are licensed, bonded and insured; with well trained, informed, clean and drug free professionals. Our work is performed to code standards, with excellent warranties, where no job is started without approval by an authorized person. Furthermore, once a job has started EPS ensures that the product is of the highest quality and that the job site is clean upon completion. Let EPS earn your respect through our integrity, hard work and knowledge. 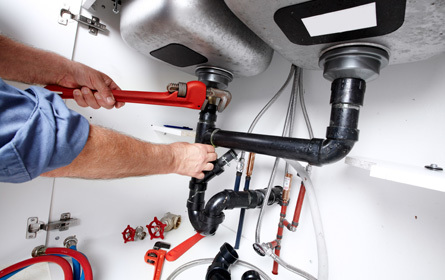 Servicing All Elements of Plumbing 7 Days A Week!! !